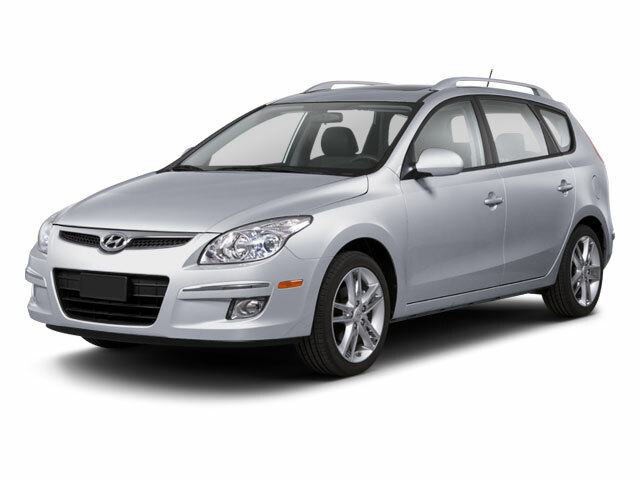 The Elantra Touring wagon carries over into 2012 with almost no changes. The Preferred Package replaces the Popular Equipment Package. A roadside assistance kit is now optional and 16-inch alloy wheels have been added to the Preferred Package. Two new colors are available: Volcanic Red and Dove White. The Elantra Touring is similar to, but fundamentally unique from, the Elantra sedan. 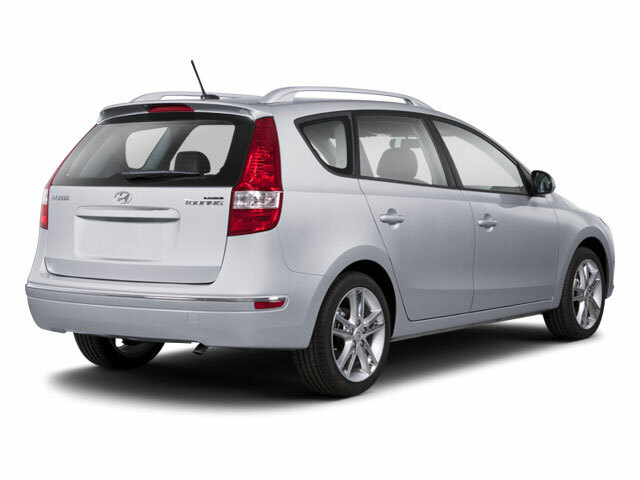 Both feature a 2.0L 4-cylinder engine, strut-type front suspension with a multi-link rear suspension, but the Touring features a 24-cubic-foot cargo area, expandable to more than 65 cubic feet with the seats folded to accommodate cumbersome cargo. The 2.0L engine features dual-overhead camshafts and continuously variable valve timing for a wide power band and it's certified as an ultra-low emission vehicle. The standard engine can be coupled with either a 4-speed automatic or a standard 5-speed manual transmission. 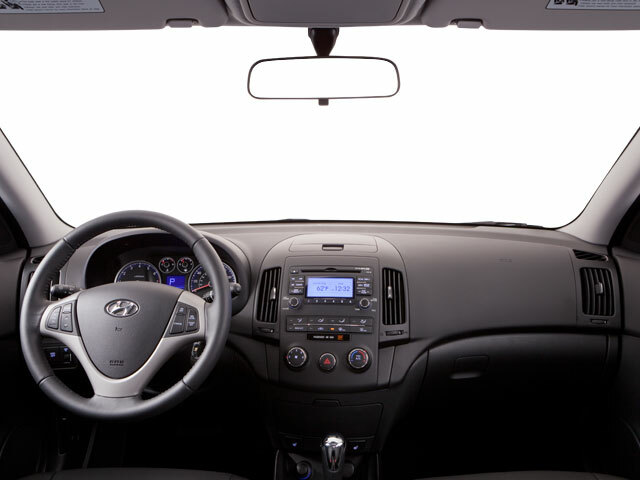 The Elantra Touring has comfortable seating for four adults (three kids can fit across in back), including a height-adjustable driver's seat, plus a 60/40-split folding rear seatback. 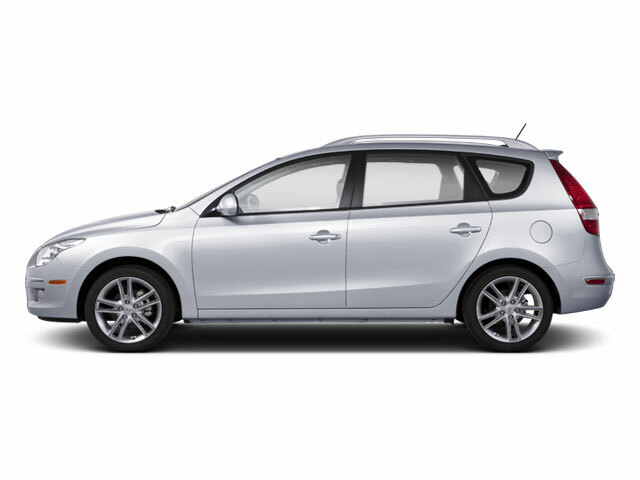 Standard features include heated mirrors, power windows and locks, remote keyless entry and air conditioning. Air bags are plentiful and include dual front, roof curtain and seat-mounted side-impact bags. A tire pressure monitoring system is also included. The SE trim upgrades the suspension, adds 17-inch alloy wheels, a power sunroof, a cargo cover cruise control and fog lamps. The seats are covered in leather, as is the steering wheel. The GLS trim offers standard Lane Change Assist, alarm, remote keyless entry and headlight welcome function. A 172-watt stereo with XM and MP3 capabilities is standard. The Preferred Package on the GLS adds 16-inch alloy rims, telescopic steering wheel with wheel-mounted audio controls, 8-way driver's seat and silver roof rails. Options are limited, but include things like a B&M Racing sport shifter on manual-equipped models. Dealer-installed accessories can add such features as roof rails, a spoiler and Bluetooth. Hyundai says that the Elantra Touring wagon also has more interior volume than any 5-door in its class. Ride quality and refinement are surprisingly good for the class. The Elantra Touring features 24 cubic feet of cargo space and a very efficient 2.0L 4-cylinder engine that allows the wagon to get 31 mpg on the highway and 23 mpg in the city. Standard equipment includes heated mirrors, an iPod-integrated stereo, remote keyless entry, air conditioning, anti-lock brakes, stability control and a host of air bags.